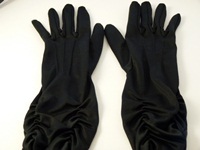 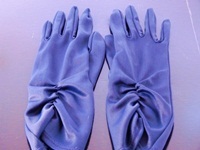 General Description: Wedding gloves in Navy with an attractive gathered detail. 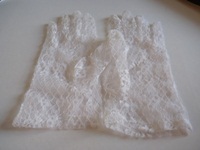 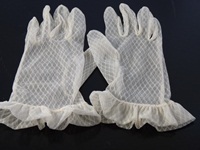 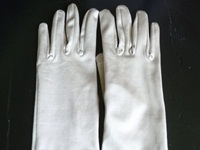 General Description: Wedding gloves in White with a frill at the wrist. 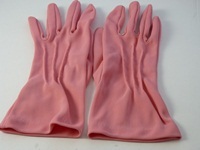 General Description: Wedding / Evening gloves in Mid Pink.